Look great and feel great wearing the Davis boot. 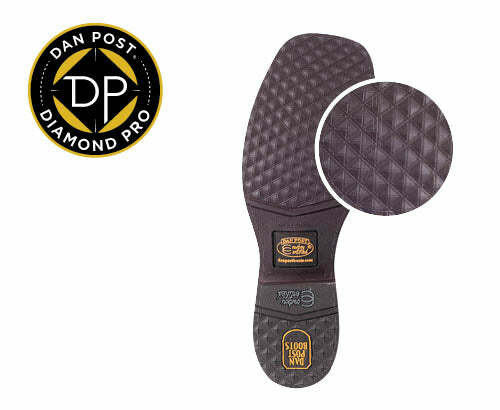 Crafted with a premium leather shaft and a suede foot. Detailed with western stitching and a deep scallop for added comfort. 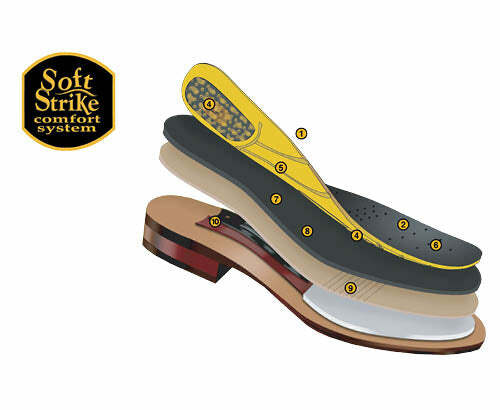 Comes with a broad square toe and Soft Strike Removable Orthotic.